Welcome back to Top 10 Tuesday hosted by That Artsy Reader Girl! This week’s topic is Bookstores/Libraries I’ve Always Wanted to Visit. Such a fun, bookish, nerdy topic! Seriously, I had so much fun putting this list together. 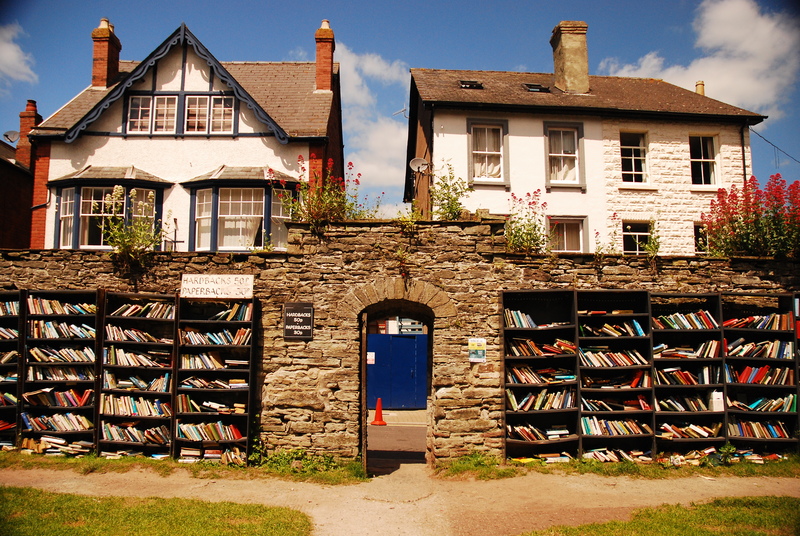 These are some of the most beautiful bookish places I have ever seen. Hope to visit them all one day. For the sake of time, I just include names and pictures. Because I would say basically the same thing over and over: “This is amazing! I want to go here so bad!” Haha. So just enjoy the pictures and make a bucket list of bookish places to visit. I hope you enjoy my list! Between the Harry Potter film locations and the incredible scope and age of this library, it’s a must see! So many incredible literary artifacts like Jane Austen’s writing desk, a copy of Handel’s Messiah, early Bibles, and Shakespeare folios. Lots of great bookstores and libraries here and here. What are your top must see libraries and bookstores? Jackie put that Baltimore library on her list and it looks so lovely. I’d love to visit. I’ve been to Powell’s and it’s really cool! I tell you what’s a neat library – the main Reference one in Toronto. Last fall when we traveled there we had to visit the library. It’s got a really cool interior – you should Google it. Me too! That’s awesome you’ve been to Powell’s! And just looked that up and it’s gorgeous inside! Sadly, I must tell you that BookCourt closed. A great Manhattan bookstore is The Strand. Do you know it? 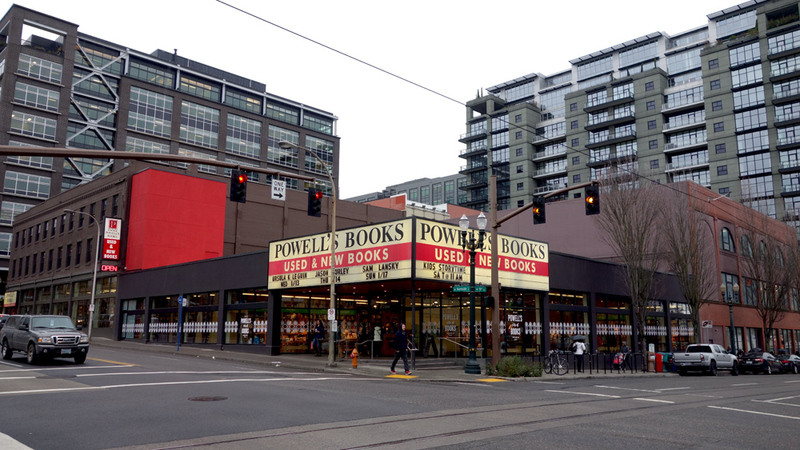 I really want to make it to Powell’s one day. I live in Baltimore but I’ve never been to the Peabody. We have another really fantastic library, The Enoch Pratt, which is also old and beautiful.